How do you get that texture? Well, texture spray believe it or not…! I’ve made it my mission to try every single one ever made… if I see a new one it’s so hard to resist throwing it in the basket! I’ve ALOT of half empty texture sprays because the reality is, I’m a creature of habit and once I decide I like a product, nothing else will do! Hard as I try I keep going back to the fave. 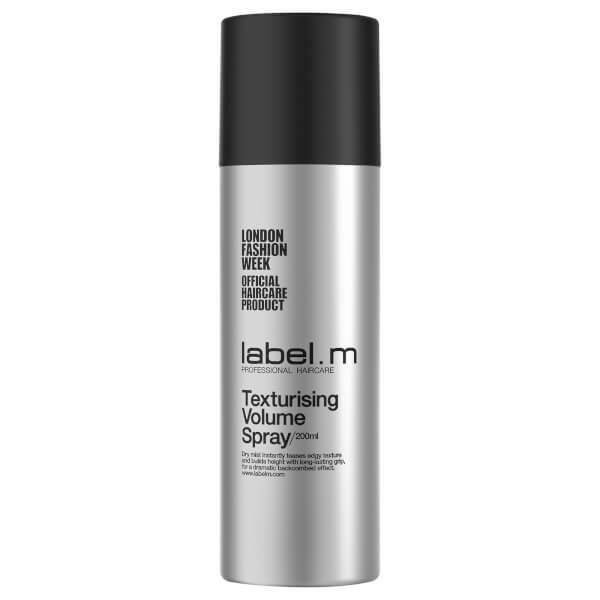 In this case it’s LabelM volume texture spray. It comes in a fair and brunette version to avoid white powdery roots – whoop! And is great in fine hair for creating volume. Fab in short styles for a choppy finish without the risk of the ‘over waxed’ look and then of course, my fave, great for upstyles. 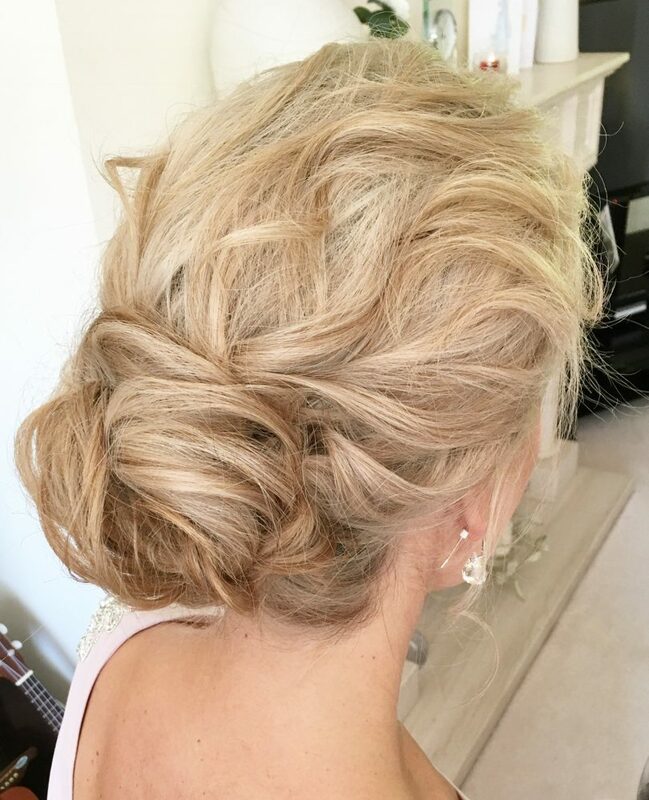 Takes the silkeyness off hair and helps in every way to create the soft but secure upstyle we all love these days! I’d use hairspray (see this post) with the texture spray as it wouldn’t have enough hold to use alone. But I defo use less when I use texture spray which can only be a good thing coz too much product is no good for anything, ever! It’s a professional product so only available in salons or here, on look fantastic where I get it!